Tom Fritz has worked extensively in marketing roles for the outdoor industry and is currently the chief marketing officer for Chief Outsiders. 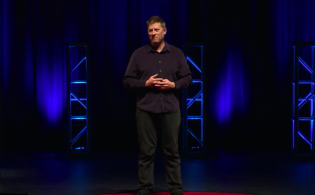 In his position, Fritz has watched the industry evolve and discovered why some companies are particularly successful in their marketing efforts while others fail. 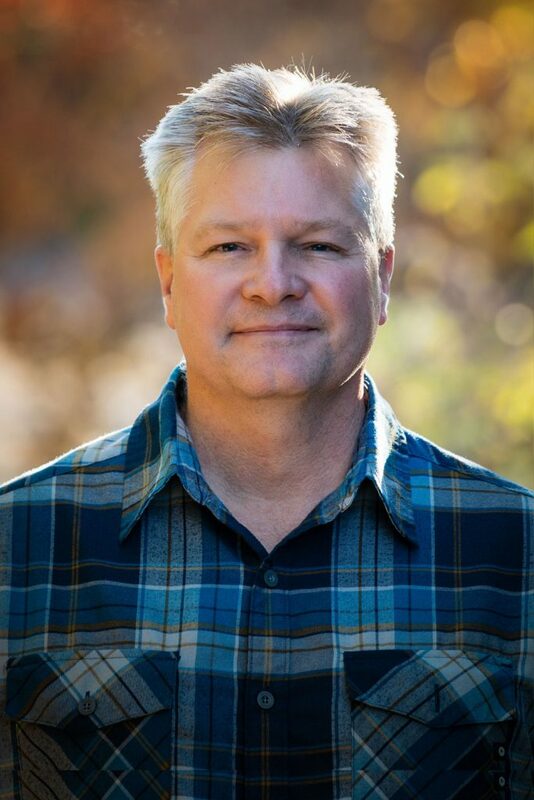 He will be sharing what he’s learned at the interactive marketing workshop, The Growth Gears – A Foundation For the Future, at AdventureELEVATE in Coeur d’Alene, Idaho, 12-13 April 2017. 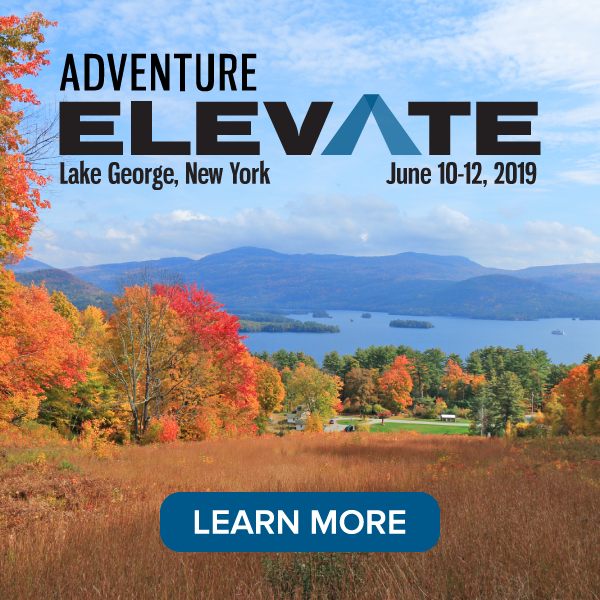 Fritz provided the ATTA with insight into his wealth of marketing knowledge and a sneak peek into what delegates can expect to learn in his AdventureELEVATE session. ATTA: How has marketing in the outdoor and adventure travel industry evolved over the years? Fritz: The biggest change is due to technology. Once upon a time, there were no smartphones. When people traveled, they were on their own. They were taking pictures with a camera, not a smartphone. Now they are participating in social media while they’re traveling. The connected consumer has a much easier time moving around the world. Technically, it’s easier for the consumer to find tour operators because they have all the information in the world at their fingertips, but it makes the tour operator’s job harder. 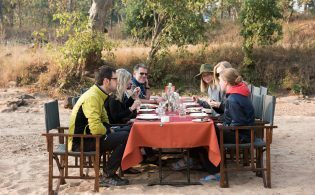 Tour operators need to make sure they’re easily found when people are looking for them, and tour operators have to be more proactive in finding those consumers as well. The good thing is that, even though people are fully connected and basically have full access to all the information on earth, they still need guides and tour operators to set up their travel plans and take them on their trips because people are unable or don’t want to do some of that. 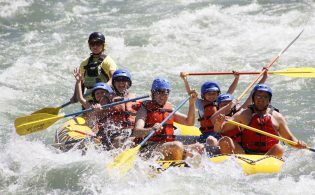 They can’t guide themselves down rapids or up unknown mountains. In fact, travelers may need them more because they have more visible access to them. So when consumers see all this amazing stuff waiting for them in the world, they want to do it more. ATTA: In addition to the challenge of being found in the saturated space created by technology, what other common marketing challenges are facing the industry right now? Fritz: Once the consumer finds you, you have to have the right message that is tantalizing to the consumer and correct to the business. Your message and promise to the consumer needs to hold true, and that’s tough. I think a lot of businesses have trouble being introspective and understanding what they offer, and then clearly communicating that to consumers on a website, in print materials, and through social media. It’s difficult to create that message in both an accurate and enticing way. It’s also really tough to stay up to date technologically. There are so many technological changes all the time, and if your competition is advancing on new platforms and in new social media, then you have to keep up or you fall behind. Technology has also reduced the cost of entry for new businesses, so existing tour operators may be seeing more tech-savvy competition. 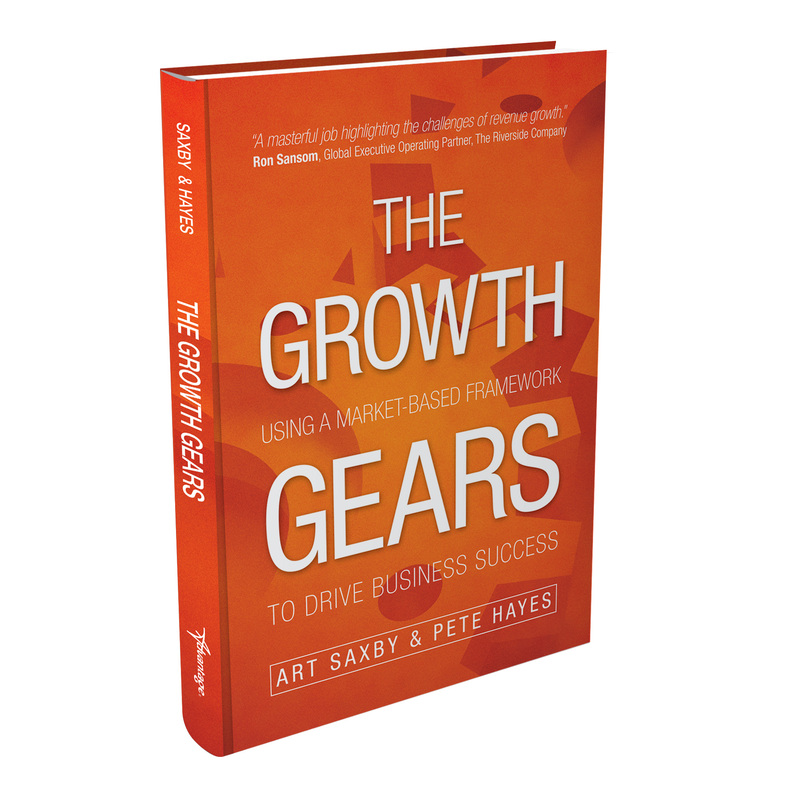 ATTA: What is the Growth Gears model? Fritz: It is a very straightforward way to work with clients who want to achieve their growth objectives. It is a tangible way to guide a client from who they are and where they are to where they’re going and how to get there. At AdventureELEVATE, I will give an overview of how the marketplace framework works. We’re going to show the participants how to think of things not from inside-out (the operational side of running a company) but from the outside-in. That is, what’s going on in the marketplace and how can I leverage what’s going on out in the world to make this company grow? We’ll teach them how to gain insights into their businesses, their competition, and the world, and how to leverage those and develop strategies they can execute to achieve their growth goals. ATTA: What will delegates at AdventureELEVATE be able to do with this information at the conclusion of your session? Fritz: This will be an interactive session. I’ll be taking bits of information from the people who attend the workshop to create a theoretical company, and we’ll work through the Growth Gears for this company. We’ll talk through some insights and strategy, and how to execute that strategy for this made-up company. It will be a rapidly paced session, but attendees will leave with a different idea of how to approach their businesses and growth goals. ATTA: What is one actionable item those in the adventure travel trade industry can do today to amp up their marketing efforts? 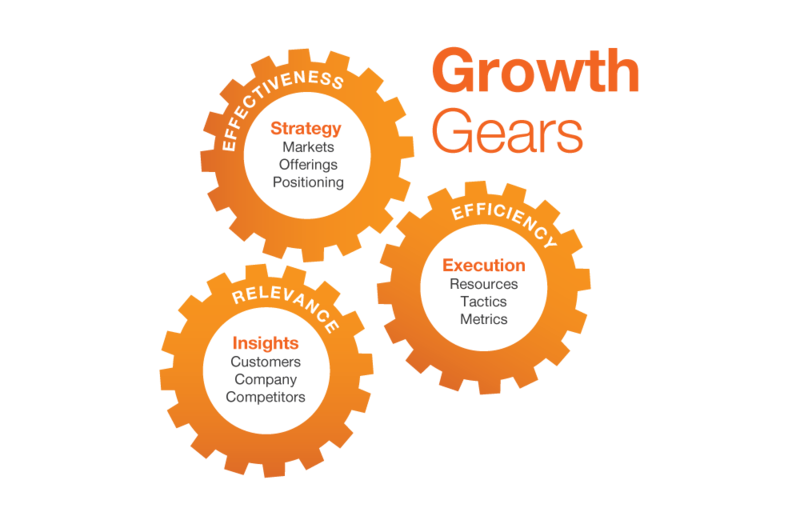 Fritz: Using the Growth Gears model, businesses gain insights, and from these insights, they can form a strategy, and from the strategy, companies can execute and put the tactics into action. The problem is, most people don’t do the insights, and they don’t have a strategy. They just think about the next cool thing they can do – we call them random acts of marketing. These aren’t based on anything they know about their customers or marketplace. We suggest that people not just do a random act of marketing. First, they need to gain insights into their own company and their competitors and start looking at these things from the outside-in.